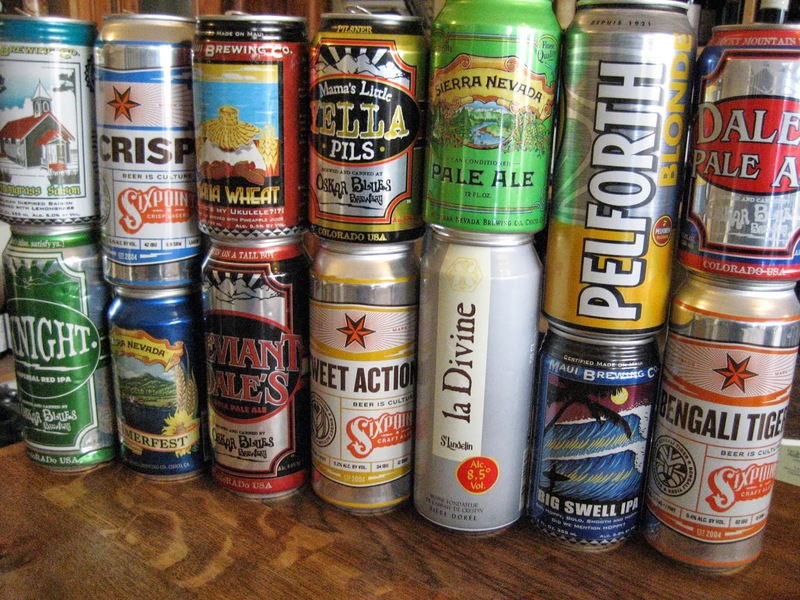 Beer in cans - love it or hate it. It´s the best way to store a beer, some people say. Others think of canned beer as cheap, and sometimes - especially in Germany - they are damned right. 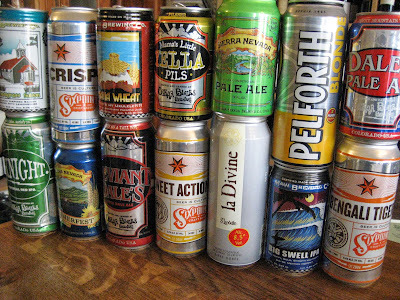 On the other hand, some famous American Craft Brewers fill their beer in cans. Six Point New York, Maui from Hawaii.